I don&apos;t think I&apos;m alone in my love of podcasts. Millions of moms use them to fill the void in soccer practices, school pickup lines and our commutes. In fact, I&apos;ve been boring my kids with them for years (for some reason they just don&apos;t connect with Terry Gross of Fresh Air). 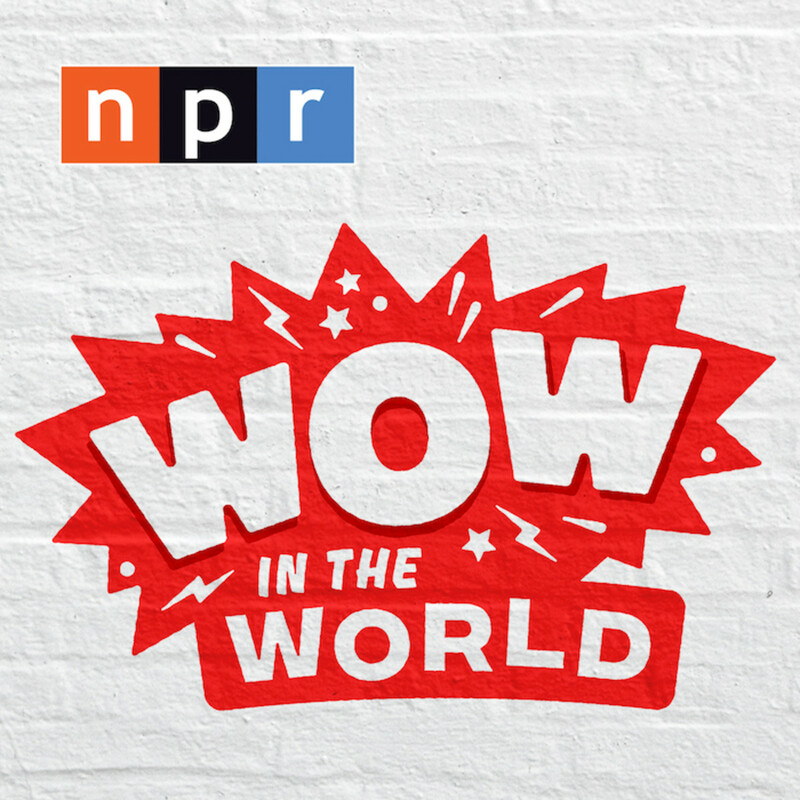 Now there&apos;s a new NPR Science Podcasts for Kids called Wow in the World that promises to perk up young listeners. When I heard that NPR host Guy Raz was involved, I was intrigued. He&apos;s teaming up with SiriusXM’s Mindy Thomas to co-host NPR’s first-ever children’s podcast. I got to chat with Guy and Mindy last week about the launch AND I was also able to score a teaser episode to listen to early (The Wow in the World podcast launches on Monday, May 16th). This is the first time in NPR’s 47-year history that it will release a children’s program. And it&apos;s no wonder that the two talented individuals involved have kids that fit the demographic perfectly. Guy Raz is the host and co-creator of two of my favorite podcasts: TED Radio Hour and How I Built This. Most importantly, Guy is a father of two boys. Mindy Thomas is the host of the Absolutely Mindy Show on SiriusXM&apos;s Kids Place Live. Guess what? She also has two kids! Their goal is to make the news approachable and interesting to kids. "Wow in the World is a place where we can tap into the crazy cool things that are happening all around us, every day!” says Thomas. When I asked Guy about the show, he said, "It&apos;s a way to talk about science and discovery and the news in a way that was interesting and that they can understand." His own kids don&apos;t listen to NPR as he feels it can make them feel as if they lack agency in the world. By breaking down science, he hopes to give kids encouragement to solve problems and feel empowered. I loved what Mindy had to say about why science..."News is so dominated by current events. It&apos;s dominated by humans," she said. But when it comes to covering science, it&apos;s "a reminder that the world itself is so much bigger than us." I&apos;ve only heard one episode, but I think this is going to be a hit. Wow in the World is perfect for kids ages 5-10. NPR suggests that 12 year olds might like it, but I think it might appeal to younger listeners more. Mindy has a voice full of personality--she&apos;s a vocal cartoon character--which my 9 year old loved. The duo plays off each other nicely--you wish you had science teachers this cool and zany back in 5th grade. 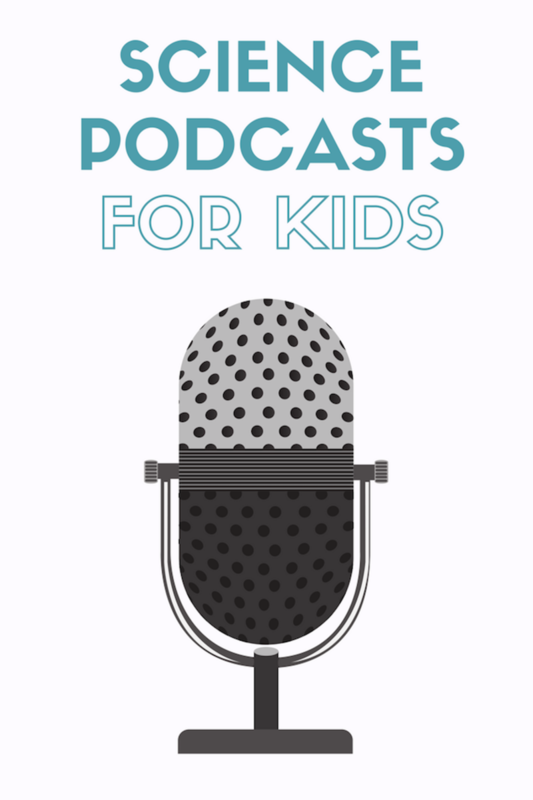 While still relying on technology, this podcast will force children to imagine the worlds the hosts are introducing. Make it a family listen and then ask probing questions after. Wow in the World arrived at the perfect time to save us on our summer road trips.